We at RNH Dev value your privacy, and that's why we do not store anything you say or type or in fact any other data about you. 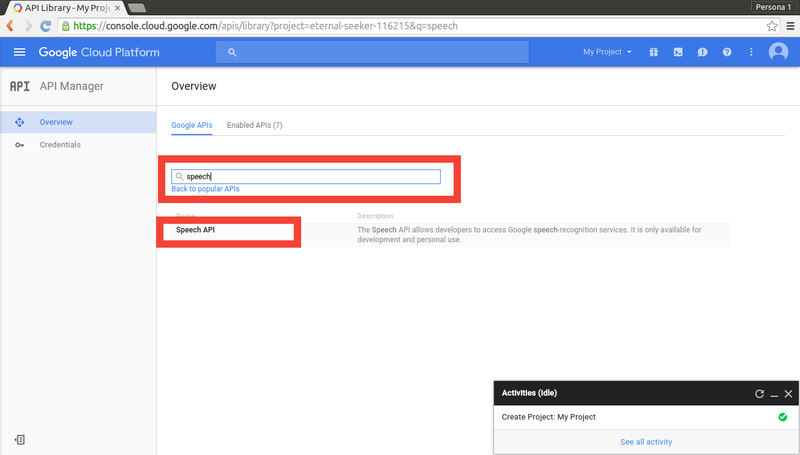 We don't share it 3rd parties, other than Google for the speech-to-text engine. Your speech is sent from the app on your device directly to Google's speech-to-text engines for transcription, without even going through our servers. 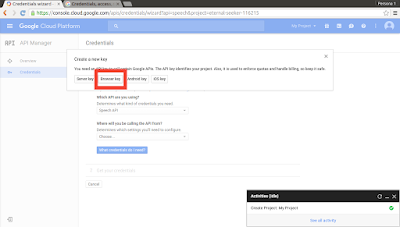 Note that Google's privacy policies may apply. 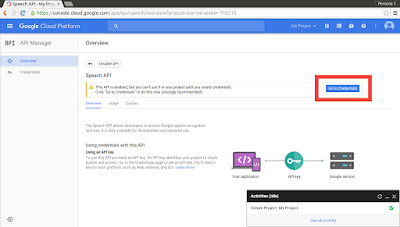 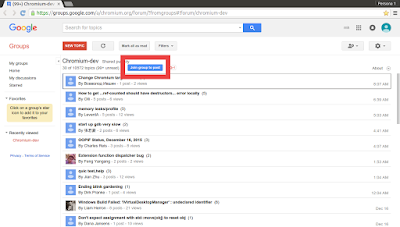 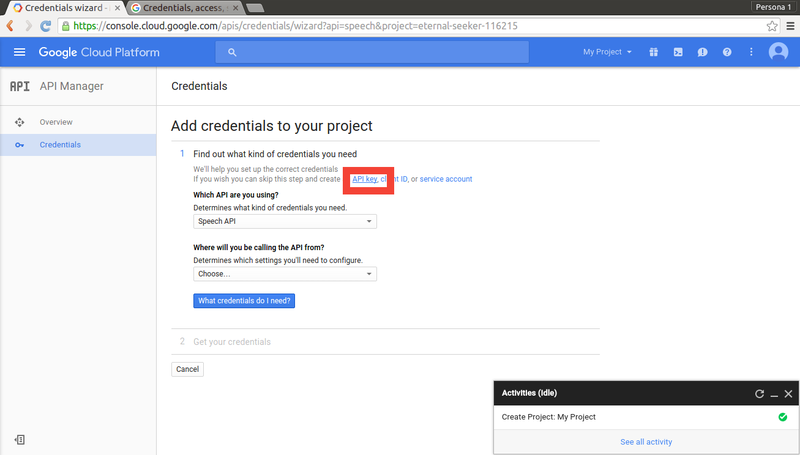 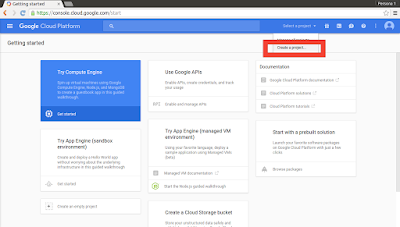 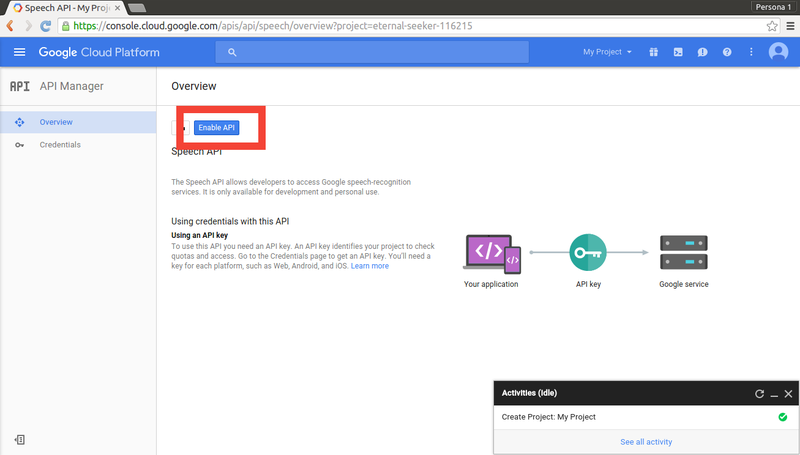 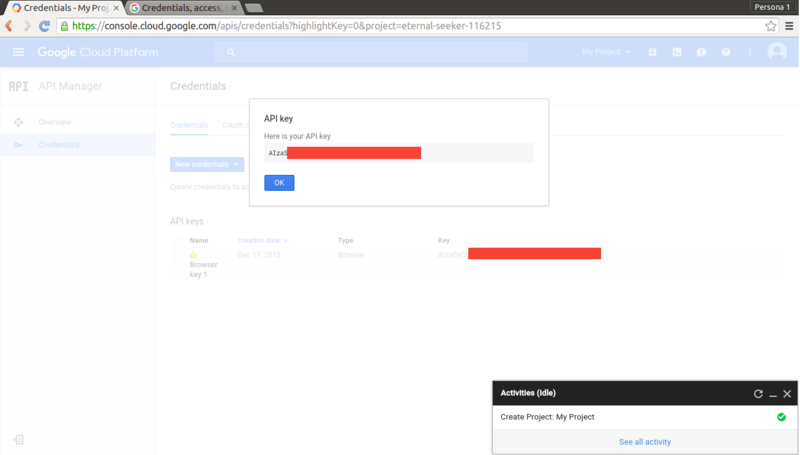 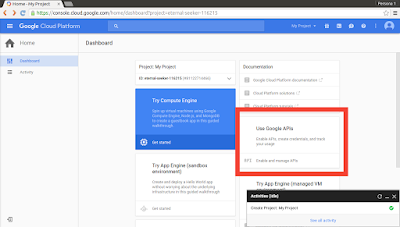 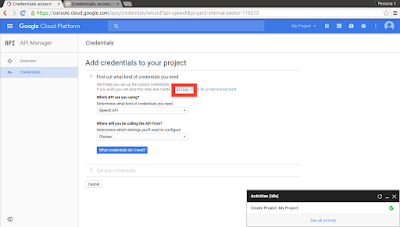 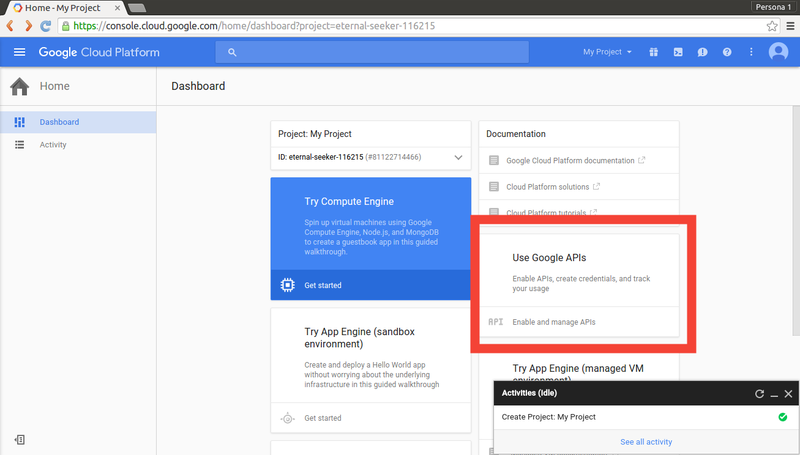 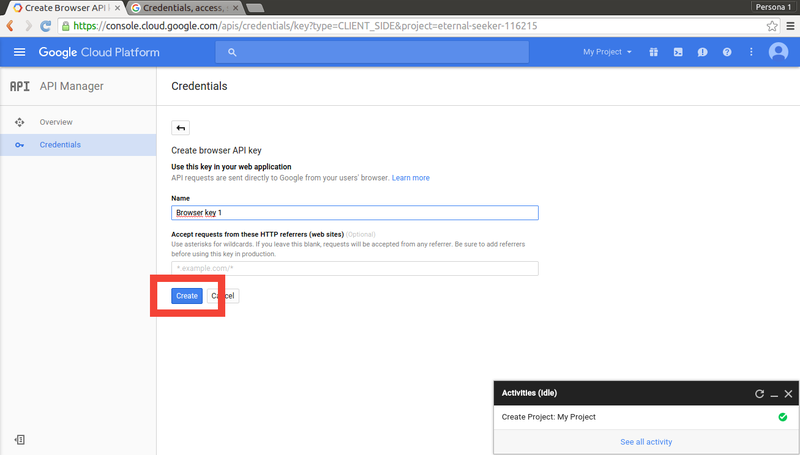 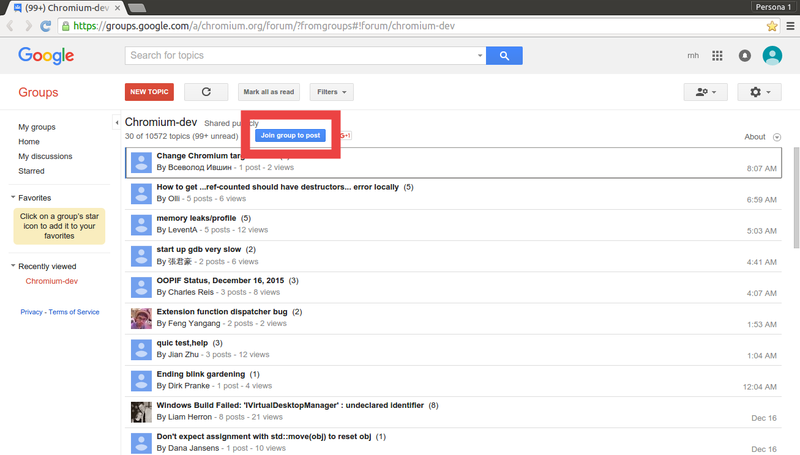 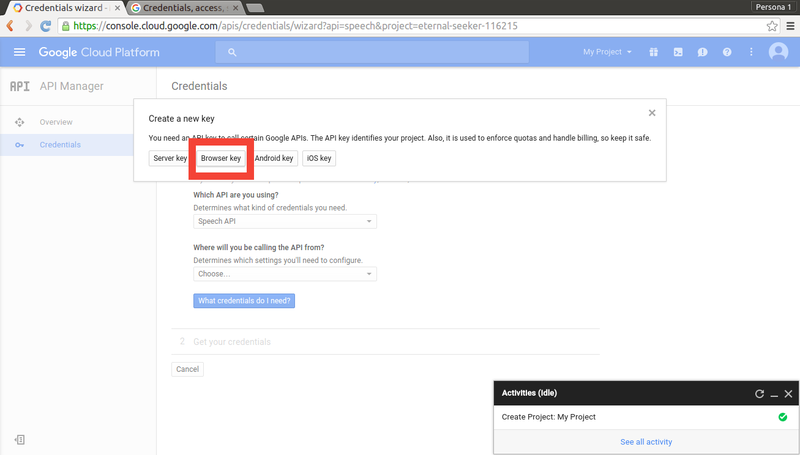 Select "Enable and manage APIs"
Find and select "Speech API"
Go to "Go to Credentials"